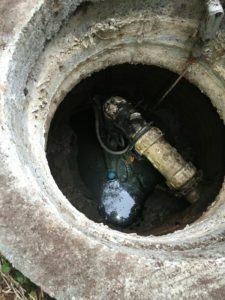 New septic system installation may not be a project you are looking forward to, but it is one of the most crucial projects for the safety, comfort and hygiene of your property. VAC-TEC, LLC has been providing new septic system installations in the Sumner, WA are for years. We provide our new septic system installation services to commercial and residential clients alike. If you need a new septic system, our professionals can help you with the septic system design and installation that is right for your needs, at a price that will fit your budget. A new septic tank installation is a big investment. Choosing a septic tank that lacks the ability to handle your needs will result in significantly higher maintenance and repair costs later. Let our professionals carefully assess your requirements and recommend a septic tank installation that is right for you. 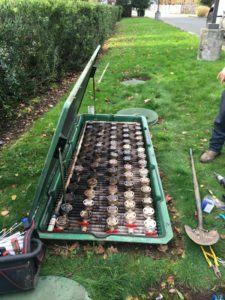 Our entire team strives to keep the septic tank installation process as quick and stress-free as possible for our clients. Think you may need to replace your septic system? The following signs could indicate a problem with your septic system. Call us as soon as you experience any of these as it may be time to replace the septic system. If you need to replace the septic system in your Sumner home or property, we are the company to call. We can help you select a septic system that suits both your needs and your budget. By choosing us to replace your septic system, you are choosing the peace of mind that your wastewater is getting treated in an efficient manner. Have questions? Our friendly, knowledgeable staff is available address any questions or concerns that you may have regarding septic system replacement. 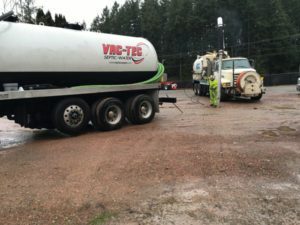 Call the professionals at VAC-TEC, LLC for more information or to schedule an appointment for service to repair or replace your septic system in Sumner at (253) 777-4887.